What an awesome day on the saddle! 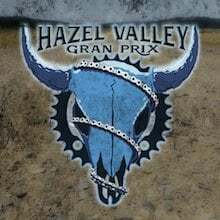 About 70 folks accepted the OCA Hazel Valley Gran Prix Challenge. This is one of NWA’s most epic gravel routes. 55 miles, 6000+ gain. 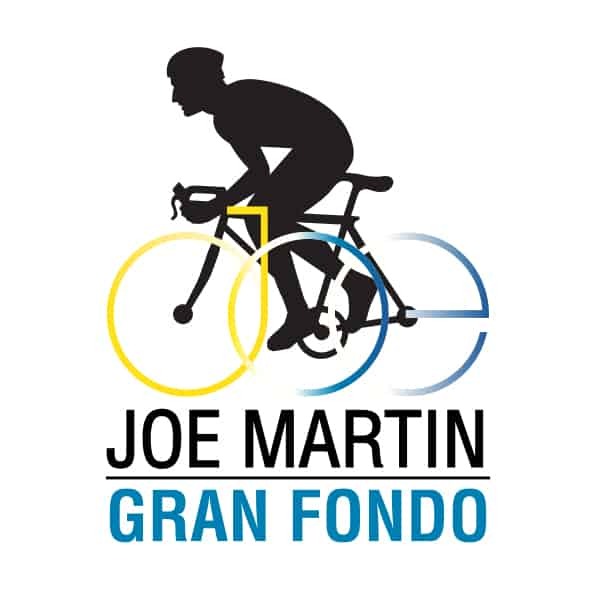 A HUGE thank you to all the ride sponsors. We were so fortunate to have spring like weather in February. Kudos to all those who accepted and completed the challenge! The story telling at the end is what it is all about! THANK YOU RIDE SPONSORS! If you enjoyed this ride be sure to thank these folks. Hazel Valley Ranch | Generous hosts serving up some delicious food. 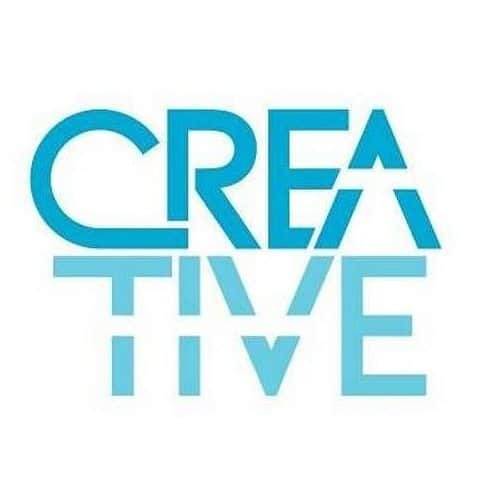 Creative Awards | HVGP flask award & route cue sheets. CORE Brewing | Providing much needed “recovery” beverage. The Bike Route | Gave Sammy the day off so he could drive a SAG vehicle. Newell Developemnt | Thanks Jake for driving a SAG vehicle! 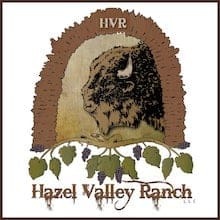 A big thanks to to Hazel Valley Ranch. Such a great venue to start and end this ride! Team camps? Come here and rent this awesome facility! Our SAG vehicle even flatted! The spare was low. YES, you can use a bike pump to air up a car tire! Top of the Rock baby! Cracked frame? No problem, zip tie it! Kudos Matt W for finishing! The Waterfall Wheat hit the spot! Thanks CORE Brewing! The chili was AWESOME! Thanks Hazel Valley Ranch! Best part about the OCA Challenge rides. Food, beer and storytelling! Big thanks to Sammy W for running SAG today. Another Ozark adventure is in the books. See you next year! Great pics and vids. Looks like it was a ton of fun. It was a blast. Next year Bruce! Congrats on pulling off such an awesome event, OCA!